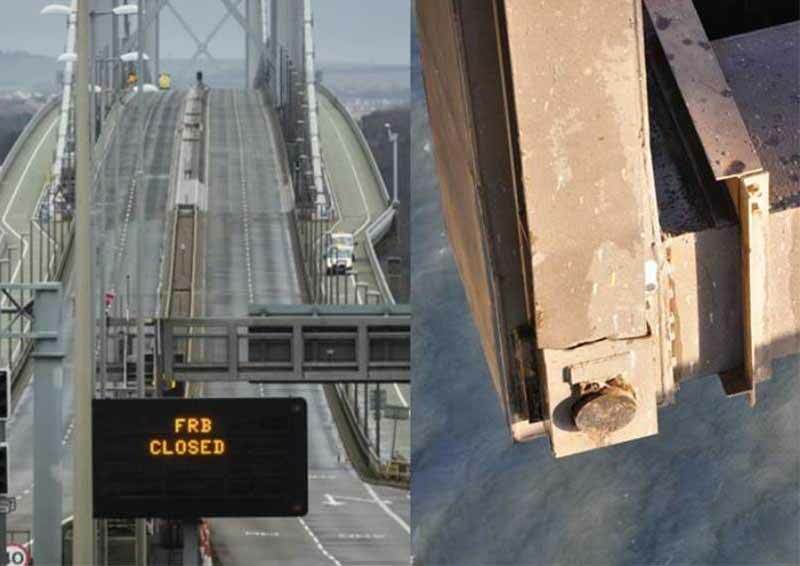 The identification of fractured steelwork in a 'truss end link' led to the Forth Road Bridge's closure to all traffic in early December 2015, the talk will describe how a team of engineers and bridge specialists were mobilised to determine the cause, implications and the structural solution. The collective efforts of the engineers involved in the project enabled the reopening of the bridge ahead of programme under intense scrutiny. The Forth Road Bridge (FRB) is a major estuarial road crossing, connecting the south east of Scotland including the capital, Edinburgh, with Fife and the North East of Scotland. During a routine inspection a fracture in the steelwork under the southbound carriageway near the north tower was discovered. Because of this, in early December 2015 – in an unprecedented move – the bridge was closed to all traffic to ensure travellers' safety and to mitigate further damage to the structure. With over 100,000 people using the bridge each day and repairs expected to last up to four weeks, the closure was designated "an event of national significance" by the Scottish Parliament. The response of the team of engineers that were assembled for the project enabled reopening of the bridge ahead of programme under extreme media, political and public scrutiny. For more information, please contact Gordon Boyd at: [email protected]. Registration and refreshments from 6.00pm for a 6.30pm start.